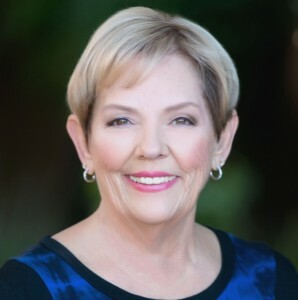 The Highlands at Dove Mountain (formerly known as Heritage Highlands) is a premier active adult (50+) gated golf community located in the master planned community of Dove Mountain. Dove Mountain is home to the Ritz Carlton Resort, Golf Club of Dove Mountain, Gallery Golf & Sports Clubs and The Highlands at Dove Mountain. Located in the foothills of the Tortolita Mountains of Marana/Northwest Tucson, The Highlands overlooks the city lights of Tucson from an elevation of 3000 feet. 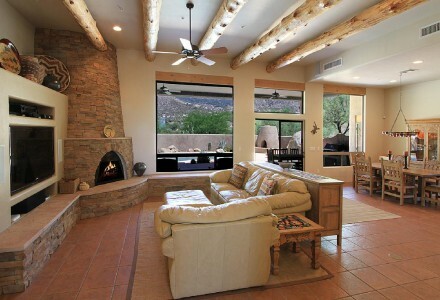 This community is located with easy access to the Tucson & Phoenix Airports via Twin Peaks or Tangerine Roads. Residents enjoy the beautiful Sonoran Desert, city lights of Tucson & Marana, views of seven mountain ranges and an abundance of Arizona sunshine. Lifestyle amenities at this community includes an 18 hole Arthur Hills’ designed championship golf course, putting practice green, driving range, golf shop, lighted tennis and pickle ball courts, state of the art fitness center, saltwater pool & spa, ballroom, library and a clubhouse with dining and activity areas for residents’ enjoyment! There are over 30,000 sf of clubhouse & fitness center with numerous activities for The Highlands’ residents to enjoy everyday. Activity groups include hiking, biking, golfing, tennis/pickle ball, arts & crafts, photography and much more! The Highlands at Dove Mountain has 1297 homes ranging in price from the upper $100k’s to +$500k’s. There are 20 different floor plans in this community that range in size from 1100 square feet to over 2600 square feet.